Mionetto’s most classic line reflects its connections with the history of the winery in the elegant presentation of the bottle, which features an oblique label design that has always been a characteristic of the winery. The slanting label with its elegant motif is repeated in the neck label and reflects the elegance of this range of wines. 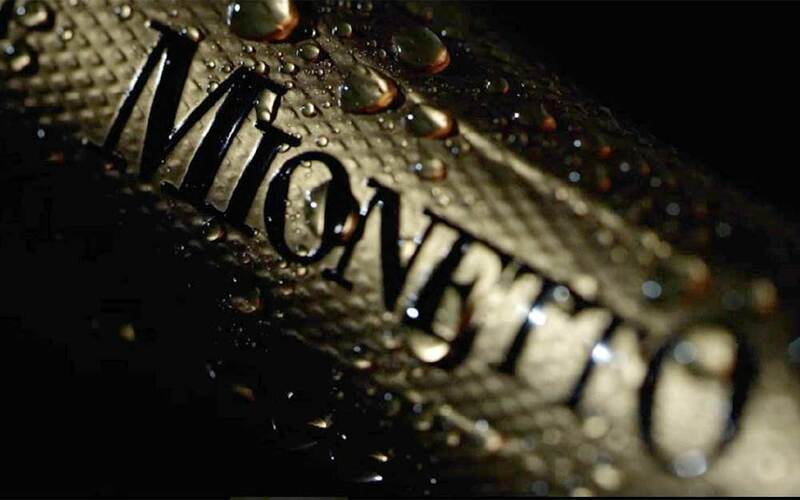 Mionetto Prosecco Prestige Collection: passion, tradition, research, excellence and quality in every detail. Mionetto, with a century-old history, is one of the most representative Italian wineries today in the international scene, known for its Prosecco and excellence in the production of fine sparkling wines. Mionetto Prosecco and quality wines!